This means that you can choose a brand which best suits your ethos and aspirations, safe in the knowledge that you’ll be part of a super-successful family and have access to market-leading support. You don’t even need to come from a lettings or estate agency background. 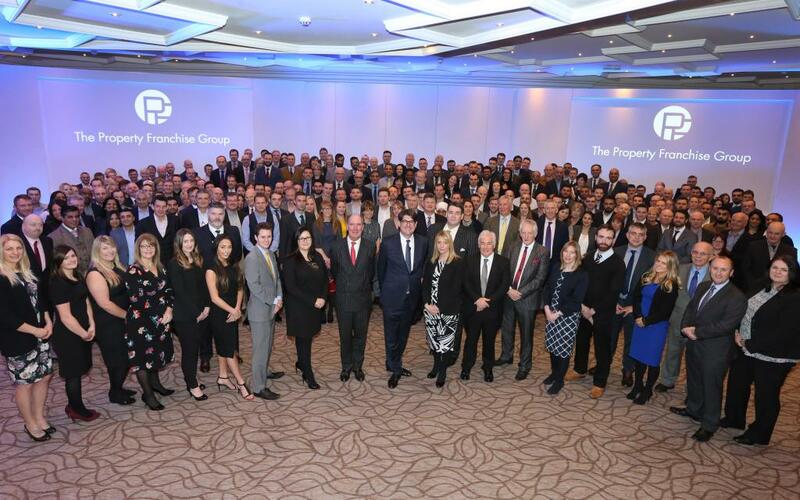 A number of our franchise owners have come from retail, banking and other business careers, and we include all the relevant high quality training as a part of your launch. A larger number of franchisees also own their own portfolio of properties which gives them a very real understanding of how their clients may expect to be treated. When investing into a business you may choose to launch a brand new office, or purchase an existing business which benefits from having existing clients in place and generates income from day one. Whichever option suits you best, our expert team is on hand to support you every step of the way. Re-brand your existing independent agency to one of our franchise brands. Independent agents have chosen to rebrand to a franchise to benefit from our business systems, marketing and support. Are you interested in buying an existing business? Find out about what areas and resales are currently available or which may be coming onto the market.